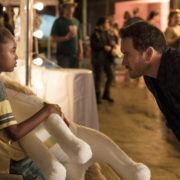 FOX has released the trailer for sci-fi thriller The Passage, which follows a 10-year-old girl picked to be a test subject in a secret government experiment. 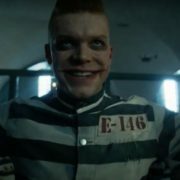 DC drama Gotham has been renewed for a 13-episode fifth season, FOX confirmed today. 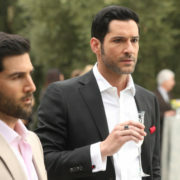 The pickup will likely be for a final season. FOX has given Lethal Weapon a third season renewal, it was announced today. 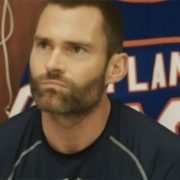 American Pie actor Seann William Scott is set to replace Clayne Crawford. Brooklyn Nine-Nine creator Dan Goor has revealed that the acclaimed cop comedy will see a second life on NBC, which has picked the show up for season 6. FOX has cancelled praised horror anthology The Exorcist, which starred John Cho, Ben Daniels, and Alfonso Herrera, after two seasons. 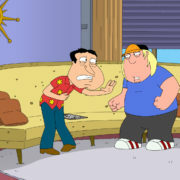 The series finale aired this past December. 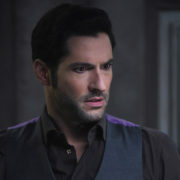 Lucifer will not be seeing Season 4 on FOX.